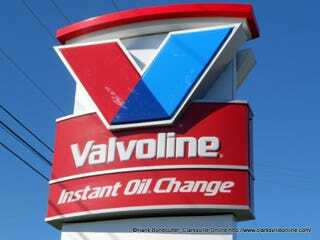 Hey oppos, I am thinking about trying the Valvoline Instant Oil change shop next to my workplace. I don’t have a car lift or a pit to do it myself and I would rather pay the extra $15-$20 to have someone else do it for me. I am wondering if anyone else as used these places and how expensive is it? I am sick of going to the Mazda dealer and getting shafted by a $50 oil change. I am probably going to put full synthetic in. They advertise that they only take 15 minutes which would be ideal for me.